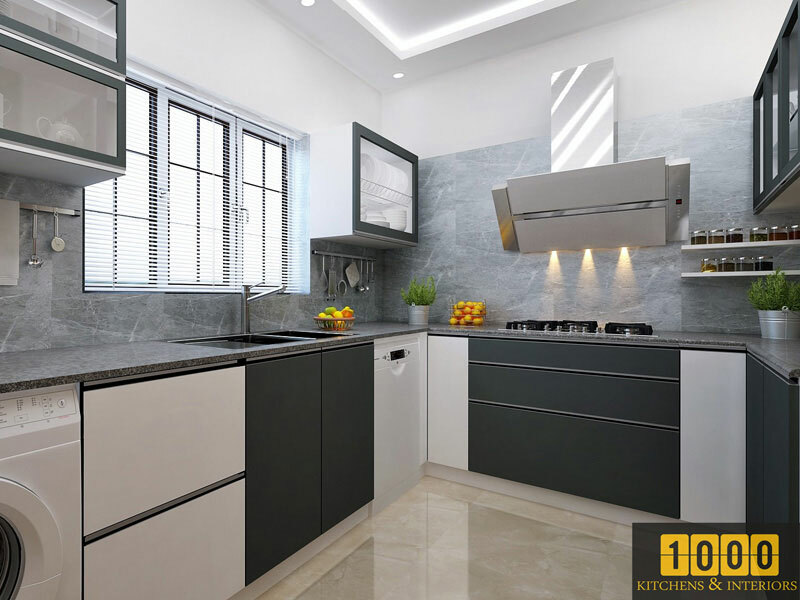 ﻿ 1000 Kitchen & Interiors in Thrissur | Home Interior Services. 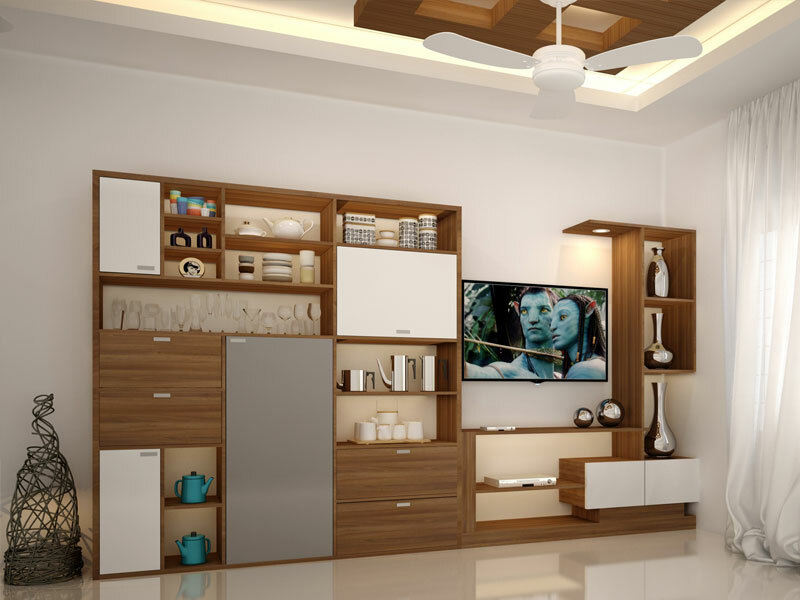 Interior designers 1000 kitchens is a fast growing interior design company in Thrissur. We offer exclusive residential, commercial and work place interior designs. Times have changed and so has the designing, production and delivery of interior design elements. We own an extensive production facility with highly talented and experienced workforce to take care of time-bound projects. Since we follow the principle 'from factory to the project site' we eliminate all types of middlemen and provide cost effective solutions at unbeatable prices. We are recognized for our business acumen and variety of innovative design solutions that impeccably blend functional and aesthetic needs. 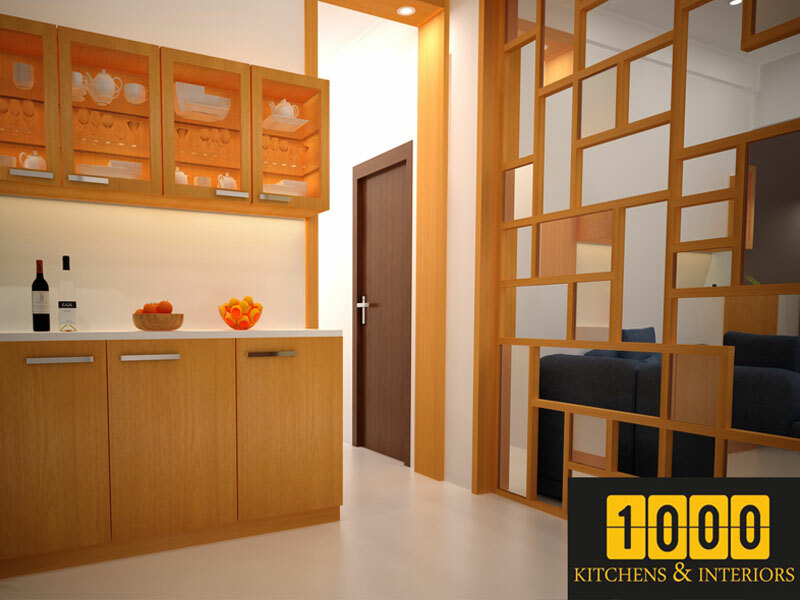 In addition, 1000 Kitchens provide highest level of design with a “turn-key” approach. Our interior designers successfully participate in projects from the initial concepts, furniture and decorative item selections, decorative material selections, budgeting, project coordination – always with precision, professionalism, attention to detail, exceptional customer service and expert project management skills. Your home is a reflection of your unique personality. Allow us to help create the perfect space for you with our specialized design services. 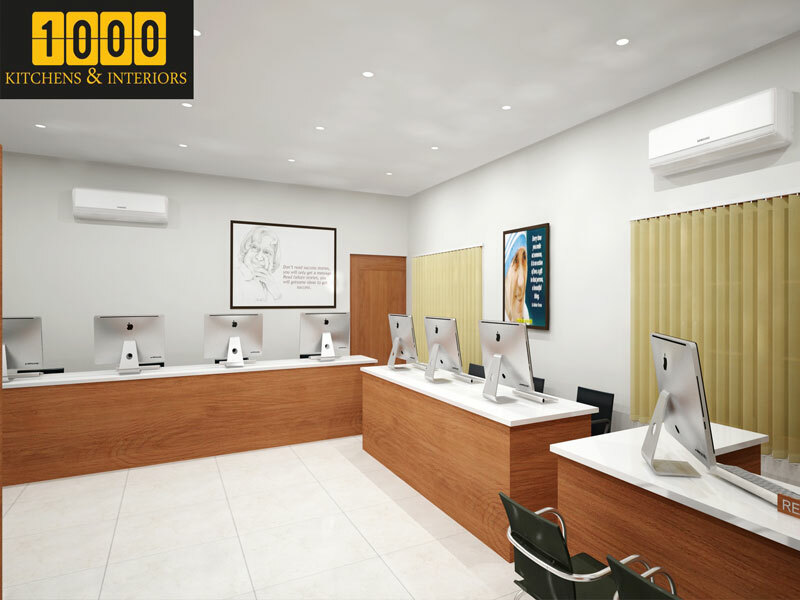 We take care of your entire commercial or office fit out project from concept to completion. From the initial design consultancy meeting to the final handover. 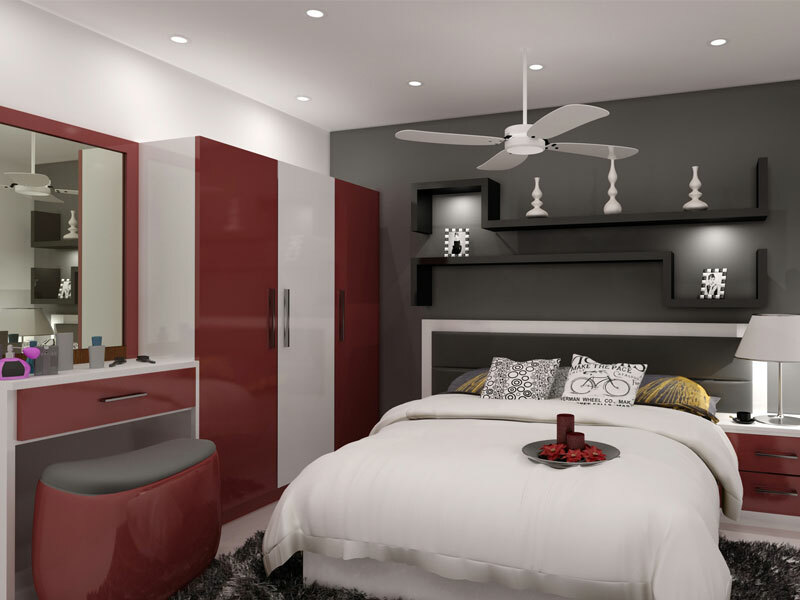 We manufacture quality furniture using best Raw Material with perfect standards. Our products posses rich look and feel, compared to furniture products available market. Got the best Interiors from 1000 kitchens and interiors. We are fully satisfied with the service provided. Thanks 1000 kitchens and interiors. Understand your need for a pleasant homely atmosphere, which is why we focus on simple and heartwarming home interiors. sit. 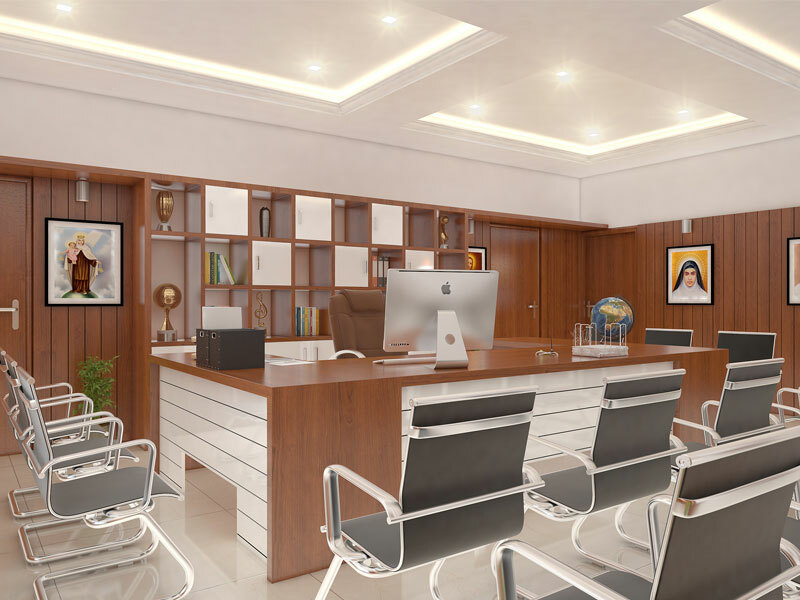 A great office interior design will accurately mirror your core values and strategic objectives and will increase the productivity in your staff. 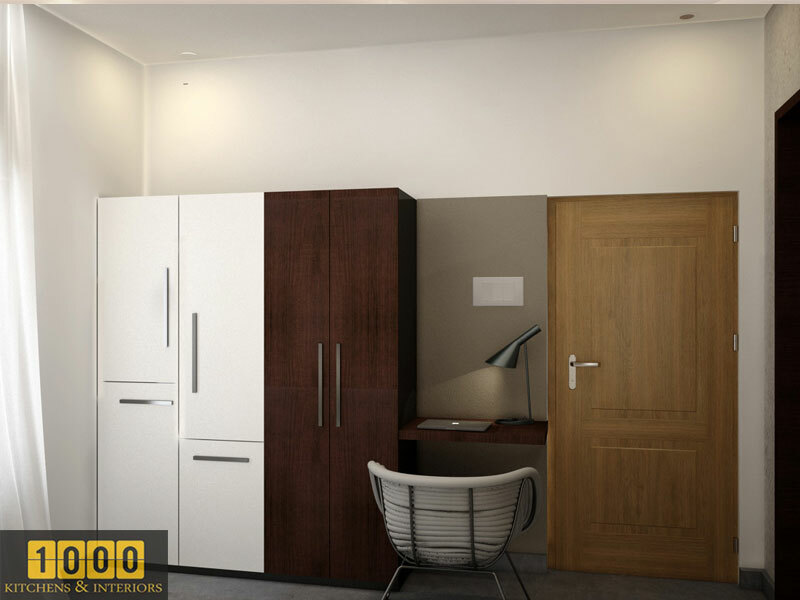 Inside your fitted wardrobes there is ample room to house all of your many belongings. At Sharps, we work with you, listening, advising.